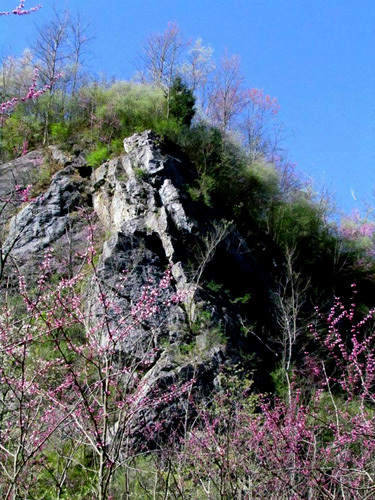 Juniata Valley Audubon Society, under the helm of Dr. Stan Kotala, led a successful effort in 2010 – 2011 to stop a five-acre limestone quarry which was to be located adjacent to the Lower Trail near the Cove Dale Station. Our concerns focused on the impacts that the quarry would have on the Lower Trail, residents, the rare wildlife dependent on Heller Caves, and the Frankstown Branch of the Juniata River Important Bird Area. JVAS, the Center for Biological Diversity, and Laura Jackson each filed an appeal to stop the quarry that DEP had already approved. We were represented by Professor Kenneth T. Kristl and his law students at Widener University Environment and Natural Resources Law Clinic, whose legal expertise provided outstanding guidance.